Collages are great to draw in readers seeking resources. For instance, product collages are great for back to school, blog conference SWAG promos, and gift guides. But we all know we’re not supposed to use Amazon images in our collages, so what’s a blogger to do? You can use Photoshop (or hire someone out for Photoshop), but that can get pricey. 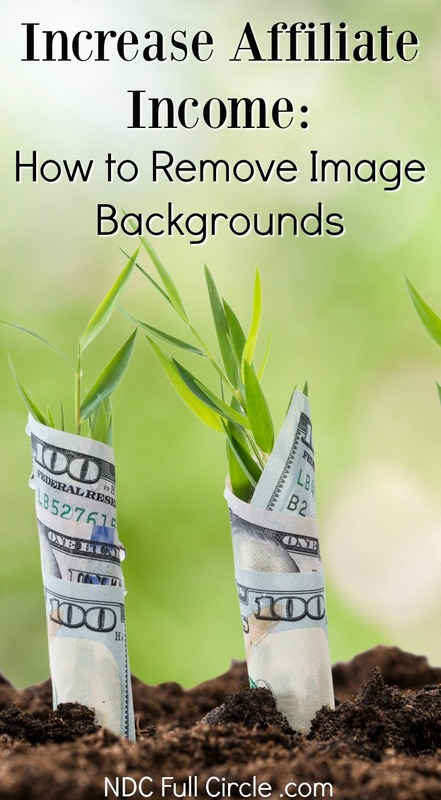 Let’s look at both free and low-priced options to remove an image background. There are affiliate links in this article, which could mean I may receive a commission if you make a purchase. To read more about my affiliate partners, see my full disclosure here. If you’re interested in affiliate marketing tips, newsletter building strategies, and blogging tutorials to earn more from your site, access the Resource Library by signing up to the once-weekly newsletter. 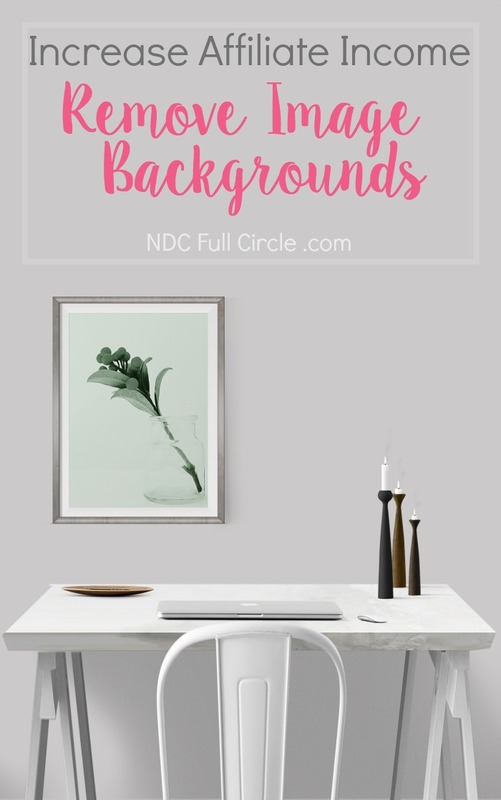 My favorite option for bloggers looking to minimize costs is PicMonkey (here is their tutorial on how to remove backgrounds). You all might know this by now (seriously, I love that monkey so much), but I’m telling you it has been the best $33 I’ve spent on blogging. There are quite a few free image editors online, but I find when I use them, I must take the image into PicMonkey to clean up the edges and smooth everything out. Let’s say you have a small amount of cash to spend and want to utilize tools designed for products. ClippingMagic is not free, but it is reasonably priced. I’ve used and it’s good for taking the products out of their background. There is next to zero learning curve associated with it, so that makes it very nice. Hat tip to my aweome designer friend Jessica from Jessica Harris Designs for telling me about this tool. Also, Olioboard allows you to remove the background. Their tutorial on removing image backgrounds is short-and-sweet, but works. The only hard-and-fast rule when you’re posting a round up of products is to make sure there is a common theme. Suggestions for adding interest include varying the sizes of the products you’re featuring and matching color families. So, now that you’ve got the basics: how do you make those amazing collage pictures you see all over Pinterest? PicMonkey is still my go-to tool for most anything this simple. Once you have the images, you can make a collage in about 5 seconds using one of their templates. If you prefer to whip up your own placement, it might take you a couple of minutes. Add a title, a watermark or URL, and you’re done! There are services, like Polyvore and others, that offer collage-making functions, as well. And don’t forget: you’re nearly unlimited if you use (or want to learn to use) Photoshop. Come join me in learning – I’m currently enrolled in two classes to learn Photoshop: one at Udemy and one at CreativeLive! 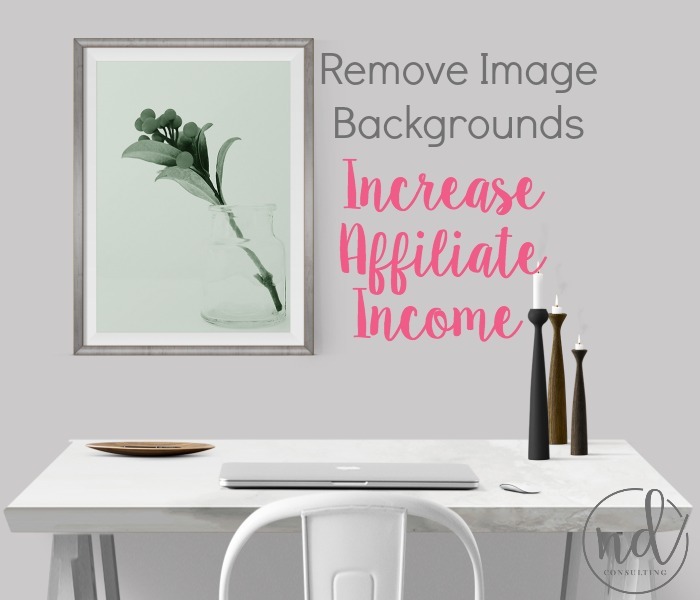 Remove image backgrounds and make professional-looking product collages to help you grow your affiliate sales. These free and low-cost tools will make quick work of growing your income. Please consider pinning this to Pinterest to help everyone make more affiliate income!